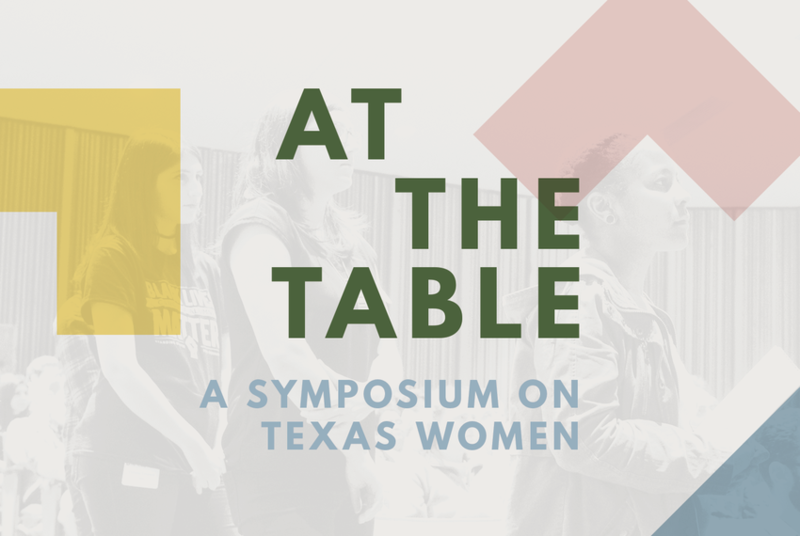 First elected in 1992, Giddings is vice chairwoman of the powerful House State Affairs Committee and also serves as chairwoman of the Texas Legislative Black Caucus. 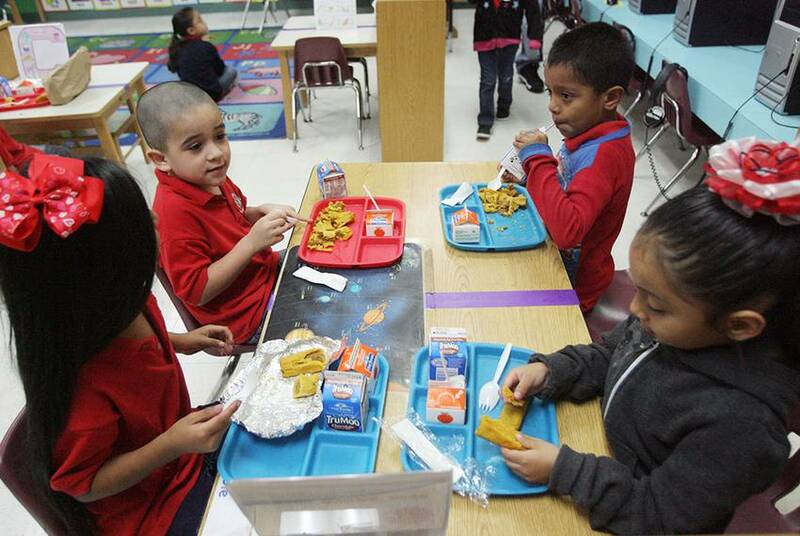 After several failed attempts and compromises during the legislative session, Rep. Helen Giddings finally succeeded in getting the House to pass a measure that targets "lunch shaming" in schools. 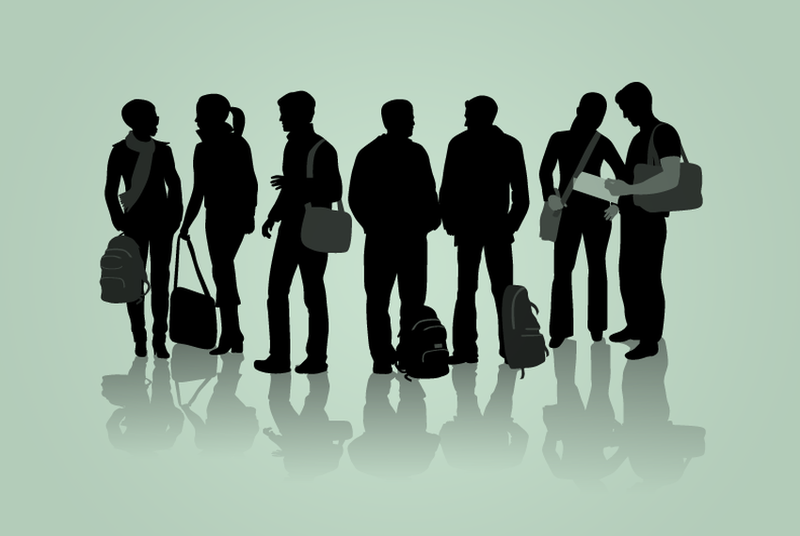 Rep. Helen Giddings failed a third time to pass a bill that would prevent school districts from identifying students without money in their school lunch accounts — again when a member of the Freedom Caucus killed it. 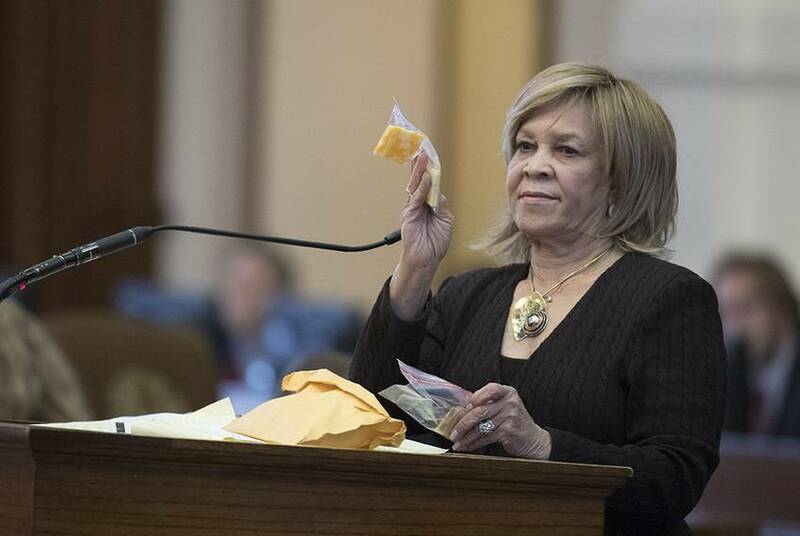 State Rep. Helen Giddings, D-DeSoto, isn't giving up hope on passing a bill that she said would help starving school kids, despite some lawmakers killing its consideration earlier in the week. 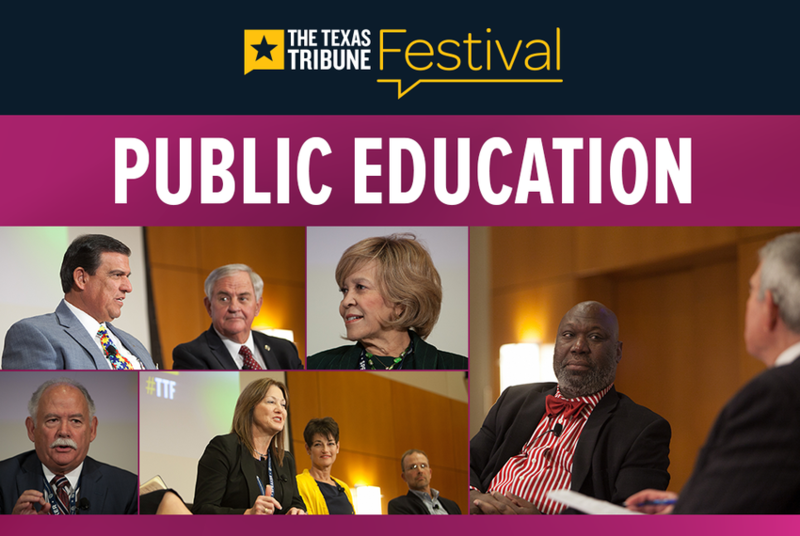 The Public Education track at The 2015 Texas Tribune Festival featured panel discussions on turning around struggling schools, pre-K, public education and the Legislature, and charter schools. 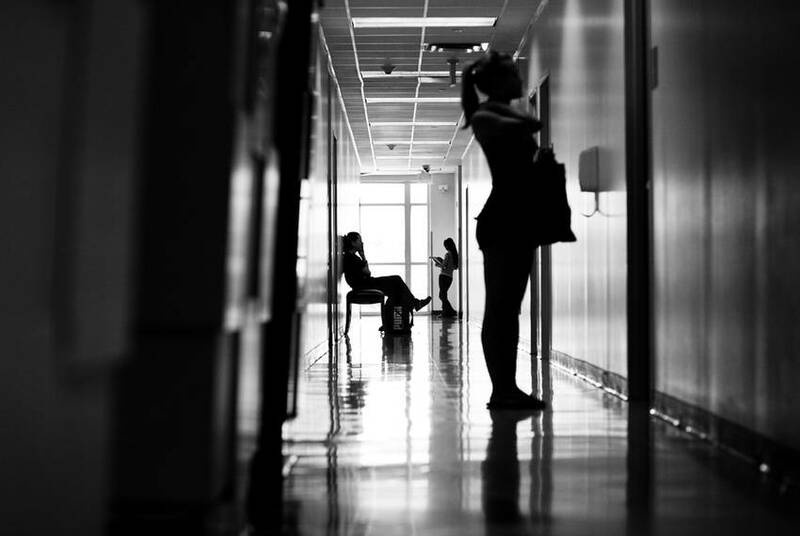 There was also a conversation with Education Commissioner Michael Williams. 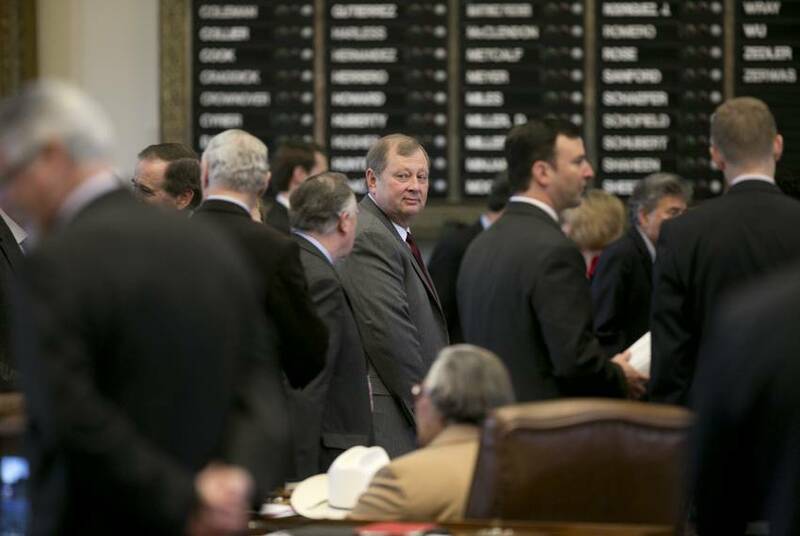 House budget writers intend to add $433 million to the current two-year budget with a supplemental bill laid out Thursday, though some lawmakers expressed concern with plans for millions in leftover funds from some state health programs. 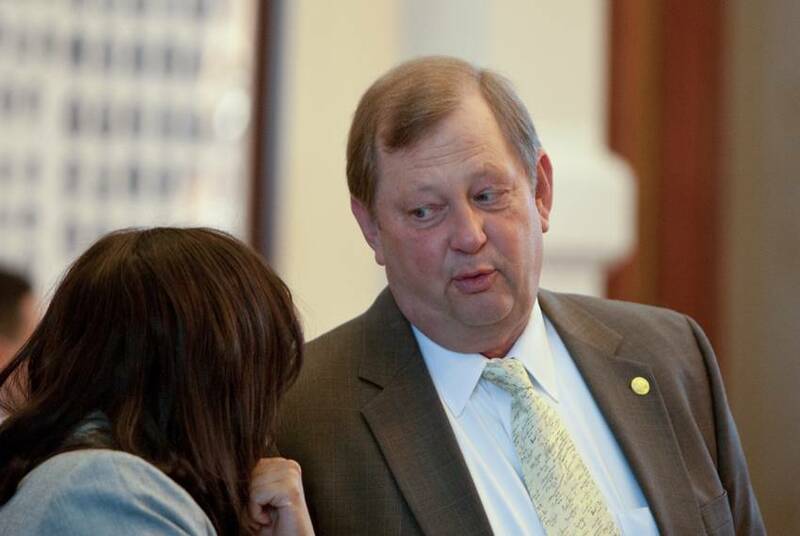 The Texas House tentatively approved new political districts early this morning on a 92-52 vote after hours of nips and tucks that left the proposal they started with mostly intact. 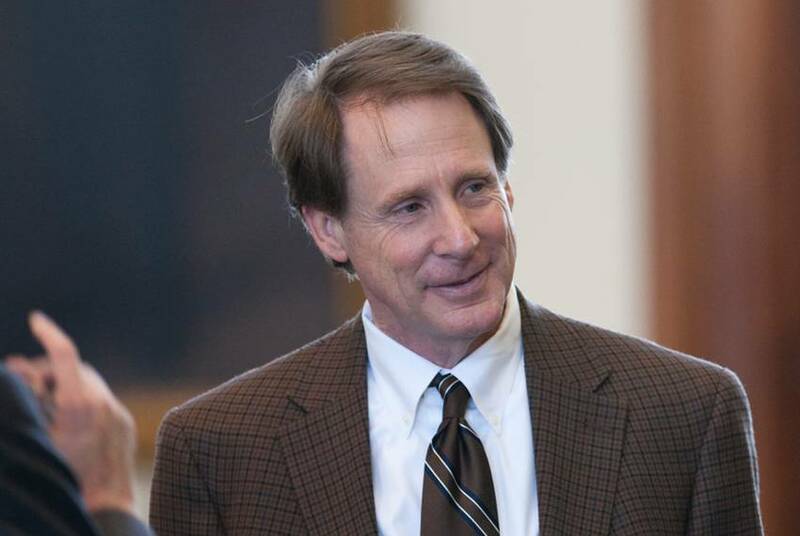 The House tentatively passed a bill to provide students who have demonstrated college readiness with priority access to TEXAS Grants, the state's primary need-based financial aid program.